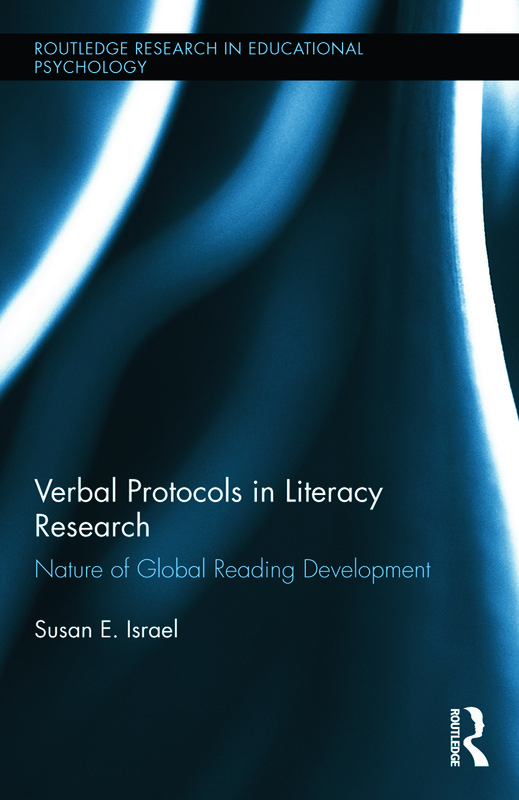 This volume offers an updated analysis of the methodology of reading and reading research since 1995, when the landmark book Verbal Protocols of Reading: The Nature of Constructively Responsive Reading by Michael Pressley and Peter Afflerbach was published. It offers a thorough cross-analysis of the conscious processes experienced during reading, the structure of reading comprehension, and its application to more current initiatives such as Common Core State Standards and Response to Intervention. It also provides a detailed analysis of Constructively Responsive Reading through relevant online self-report studies in reading and reading comprehension behavior. It is a fresh and comprehensive volume that speaks not only to reading researchers, but to literacy teachers at all levels. Susan E. Israel is the President of University of Saint Francis of Assisi, USA, established as a global reading research institution to celebrate the teaching and learning of reading teachers in under-resources communities around the world. She has been a member of International Reading Association and Literacy Research Association for many years, and is co-editor of Handbook of Research in Reading Comprehension (Israel & Duffy, 2009) and the forthcoming Handbook of Research in Reading Comprehension Volume II (Israel & Cartwright, 2017). The Routledge Research in Educational Psychology series is a forum for scholars across the field of Educational Psychology to present their latest research and contribute to the development of the field.